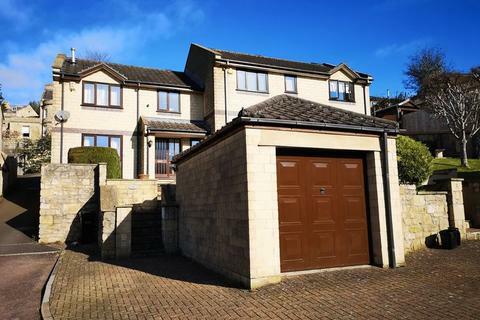 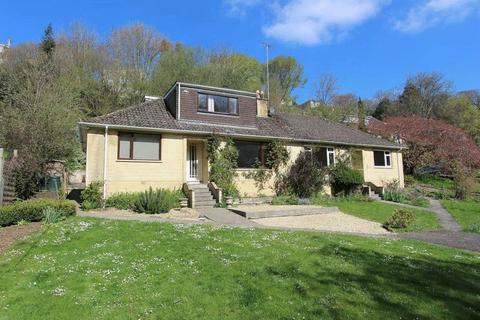 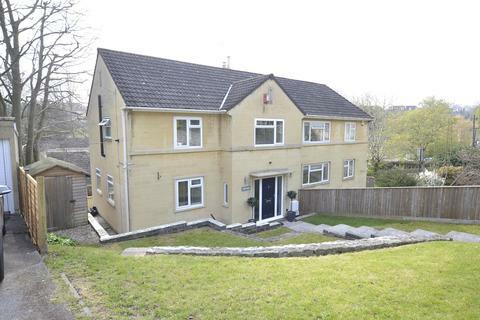 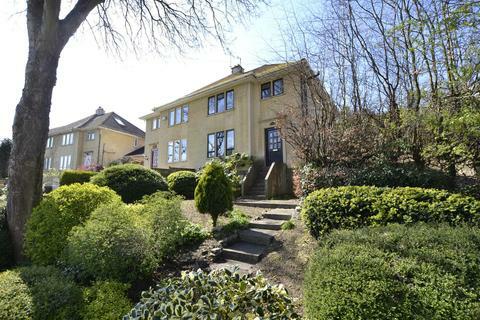 A semi-detached modern property in this glorious, select and peaceful situation, standing in large gardens (with a plot size of approximately one third of an ACRE), yet within walking distance of the centre of Bath.EXTERNALLYThe house stands in large gardens to both front and rear. 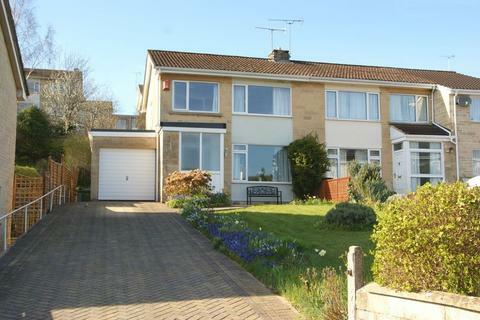 Viewings from Thursday April 18th. 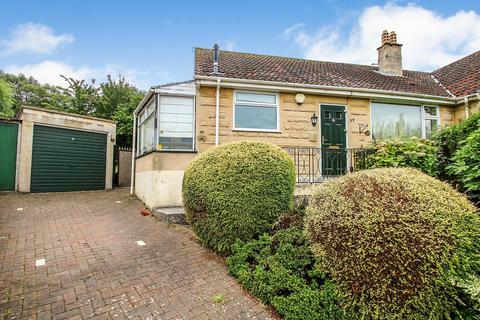 A 1930's three bed semi situated on a generous plot with driveway parking, garage and south facing rear garden on the corner of Hansford Square and Hill Avenue. 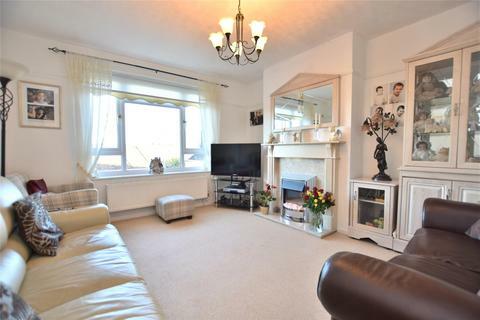 Situated in fashionable Camden, this bay-fronted three bedroom semi-detached house has one of the biggest gardens in the street and plenty of parking with a driveway and garage. 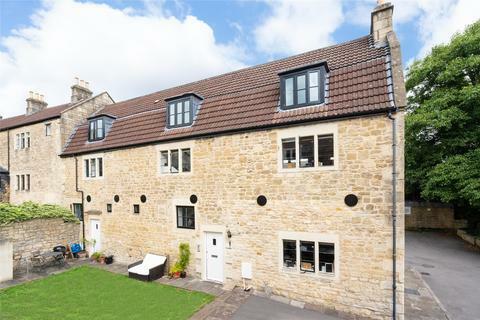 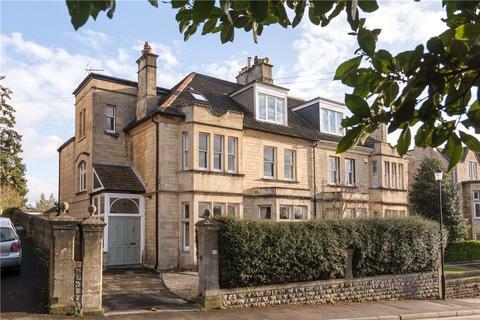 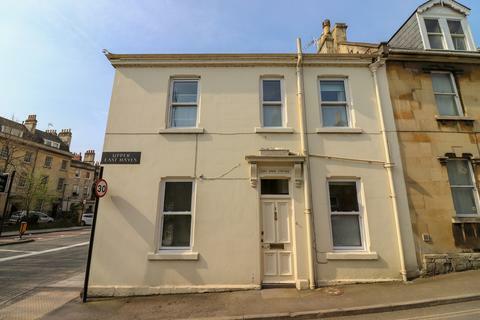 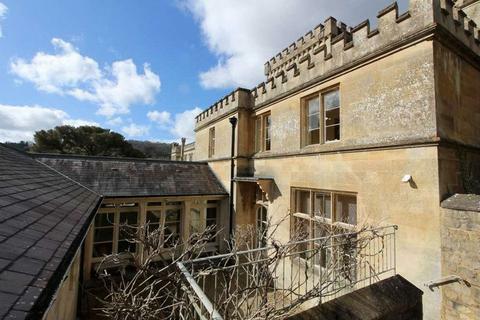 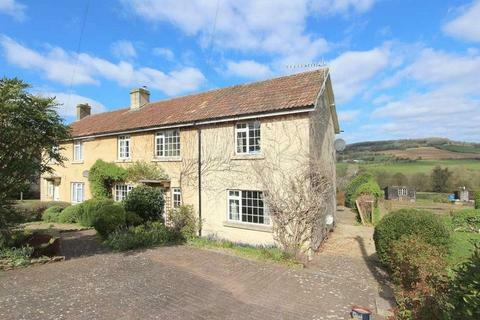 A practical suburban home only 0.9 miles (about 18 mins walk) from the top of Milsom Street in the city centre. 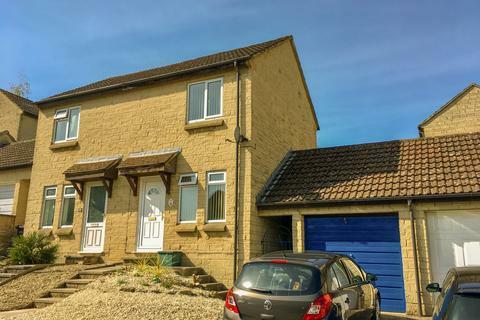 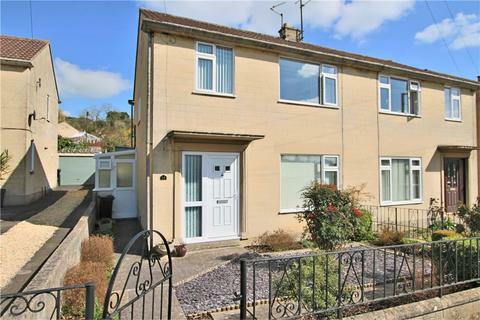 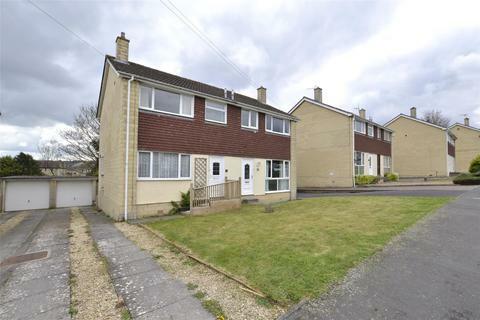 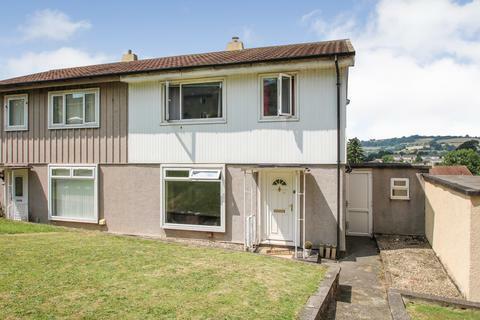 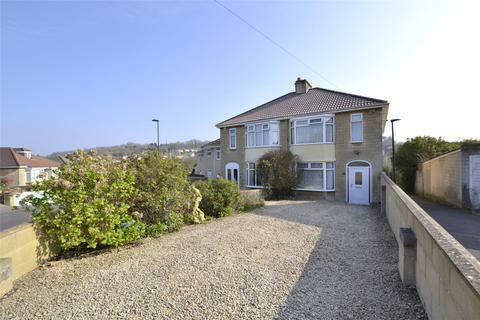 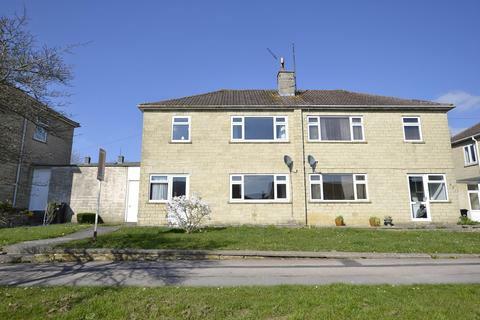 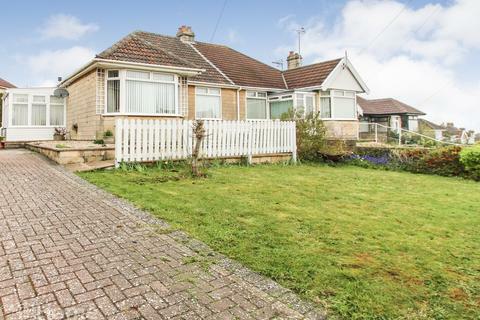 A WELL PRESENTED two double bedroom SEMI-DETACHED house located on the south western slopes of Bath. 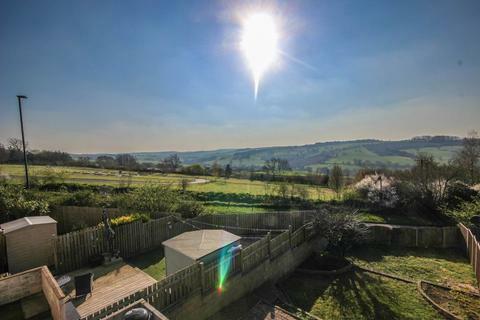 The VIEWS from this particular home are spectacular and worth a visit. 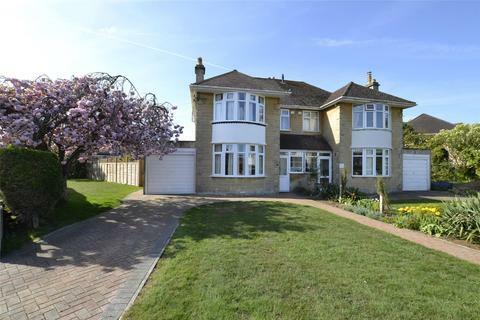 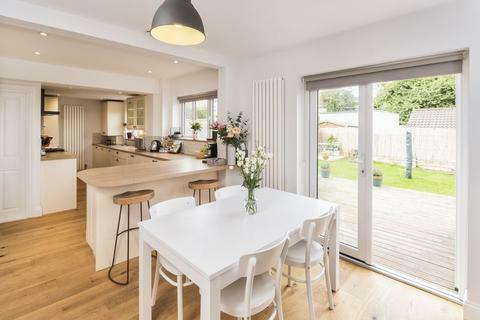 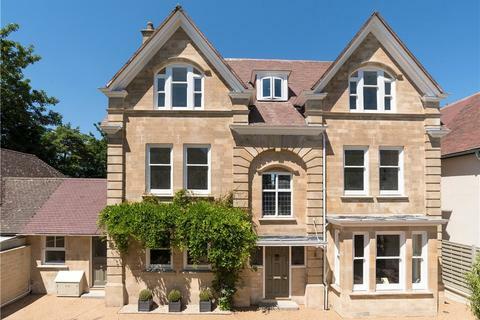 With a MODERN OPEN PLAN layout, the home is perfect for entertaining with accommodation set over two floors.